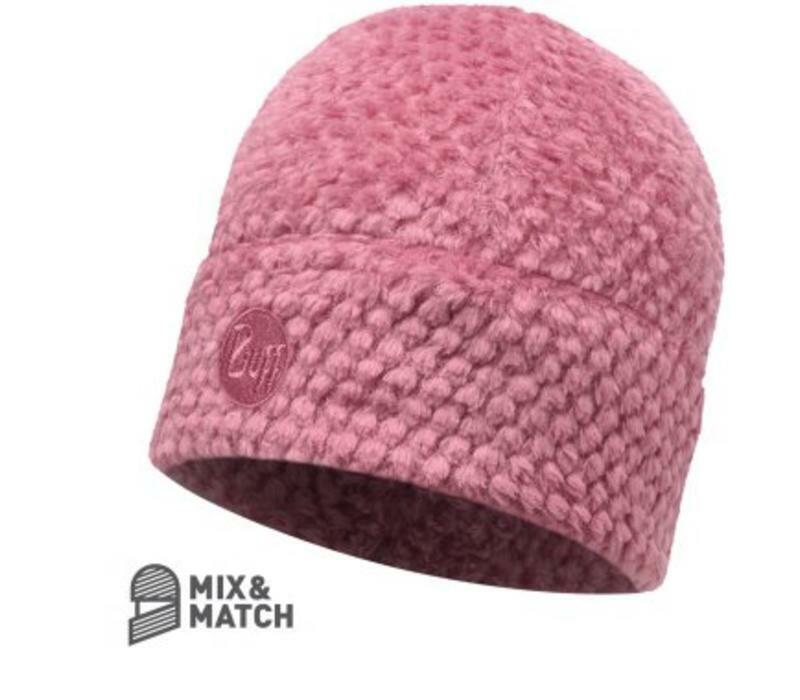 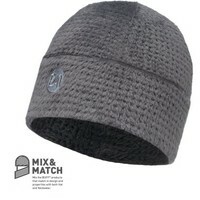 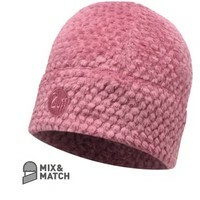 A comfortable hat made of Polartec Thermal Pro, a stylish and light weight fleece with a high thermal insulation. The perfect hat to protect you against the extreme cold, during winter sports in low/medium intensity like trekking, hiking, skiing. 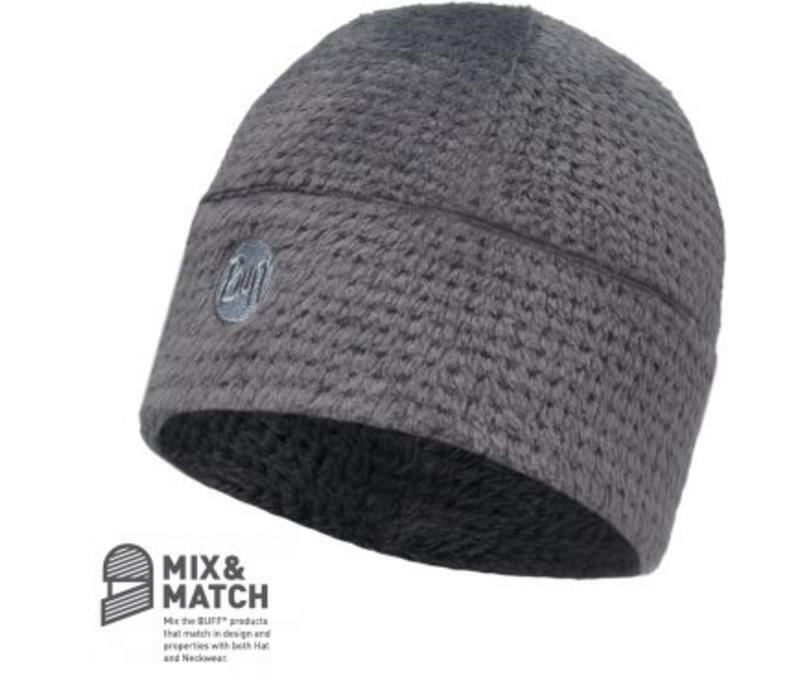 Three different fleece styles available; a soft fur, a sheep texture and a knitted finish featuring an embroidery BUFF logo.